Last month at the Game Developers Conference, Hirokazu Yasuhara (game designer) and Naoto Oshima (character designer) gave a talk about the history of creating Sonic and the original game. That talk has just been uploaded to the GDC Vault for free! There's a bunch of neat tidbits in here for fans and developers alike. 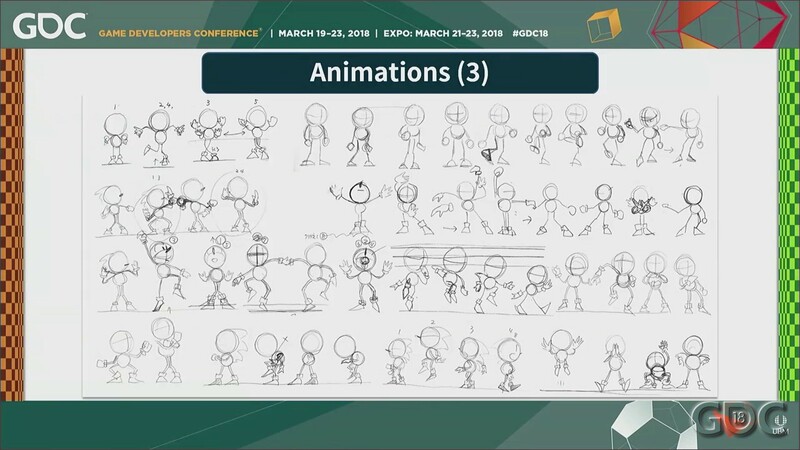 Look at those dance animations that didn't make it into the game due to space limitations.